Catalogue Name : Patola Description : Impress everyone with your amazing traditional look by draping this blue coloured ptola saree. Featuring a beautiful print, it will definitely earn you loads of compliments from onlookers. 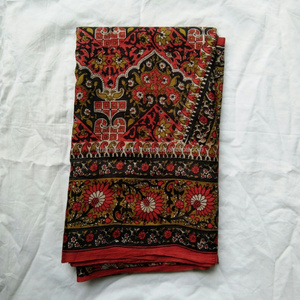 Made of patola silk fabric, it measures 6.30 m in length, including a 0.80 m blouse piece. Combined with matching two blouses one is fully heavy worked & another one plain. Blouse can be customized with any changes if you want for unstitched products(Slight variation in color & patch border is possible). We pride ourselves on our products made only in limited numbers or one of a kind. 2. Carton is plastic layered from inside before packing to make it water resistant. 4. Carton is packed with white plastic from exterior so that its water resistant. 5. Whole carton is strap tightened and sealed so that it cannot be opened in transit. fine fabric is used to manufacture designer kurtis/ tops.delicate and intricate designs in designer kurtis adds an elegant and special touch to the outfit. considered in producing these designer kurtis. 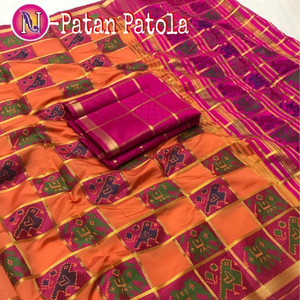 Apple Pooja Deluxe Patola Silk Fabric Embellished Ready To Wear Indian Style Wear Saree Sari Shari for Indian Gilrs And Womens. 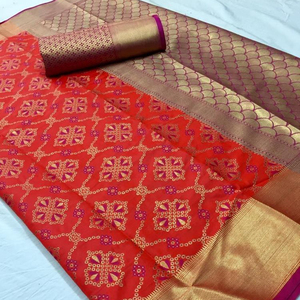 Fine-Weaving Heritage Collection Presents Pure Silk patola....!! 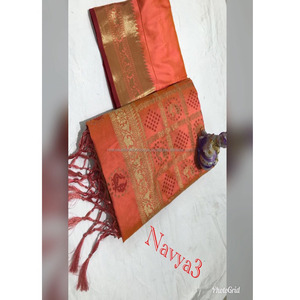 krivi designer deals in large range of products like exclusive designer sarees, fancy embroidered sarees, salwar suits, and unique designer lehanga cholis, designer kurties etc. blouse can be customized with any changes if you want for unstitched products(slight variation in color & patch border is possible). also, it will be easy to drape and carry. team it with a gorgeous pair of gold coloured danglers. 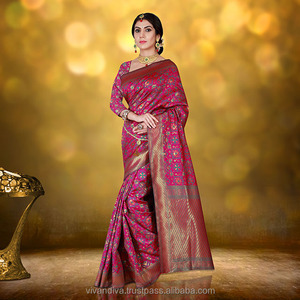 Enthralling Blue Patola Silk Sarees. 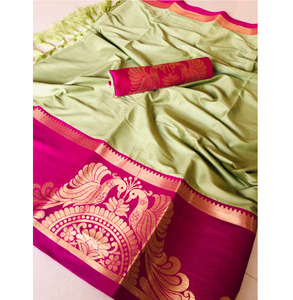 made of pure silk and zari. 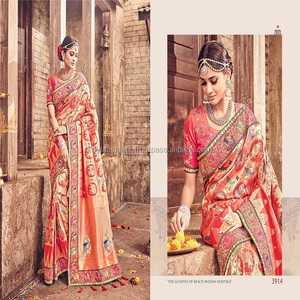 we are engaged in offering superior quality bridal wear, hand woven sarees which are designed using best quality raw materials and prevails to market trends.